Trail Life is a Christian outdoor survival, character building movement that focuses on raising the next generation of young men into godly husbands, fathers, and leaders for Christ! The focus is on Him and and fathers equipping their sons to lead. Our weekly meetings and annual calendar is all about cultivating and growing the father and son relationship along with the fellowship that occurs between the Trailmen, their dads, and with each other. The Trail Life movement started in 2013 and is gaining its momentum across the country. 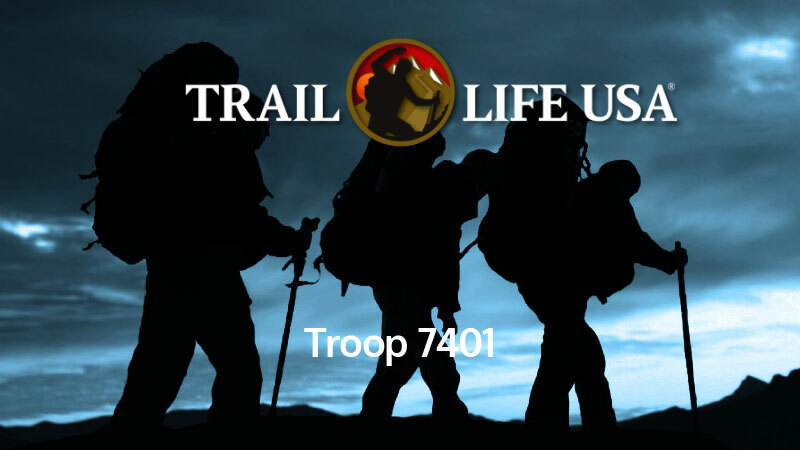 Its program is structured to teach and equip the Trailmen for growth and leadership. Our high school Adventurers and our middle school Navigators are responsible for organizing, planning, scheduling the campouts. There Trail Man Guide Book is a resource that they study and reference when earning their various badges. Our K-5th grade Woodlands have fun while earning their leaves and branches while learning the skills to camp, hike, fish, archery, robotics, and many other outdoor and indoor skill sets. Come by and see our Trailmen in action. @ 2017 Next Generation Ministries | Next Generation Ministries is a California 501(C) 3 that was founded to raise up the next generation of children to fulfill their God-given purposes.